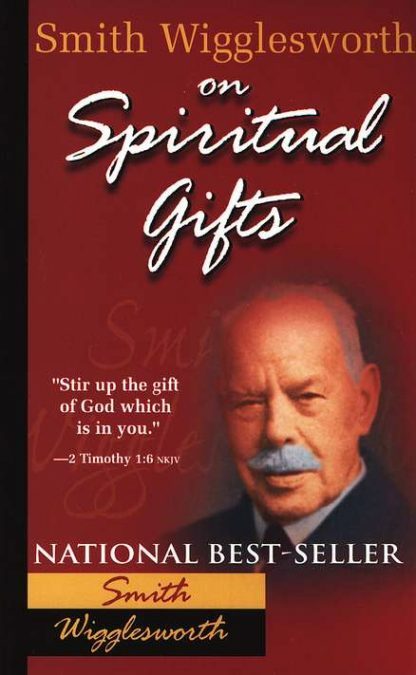 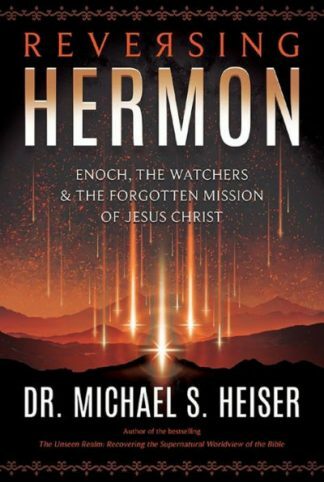 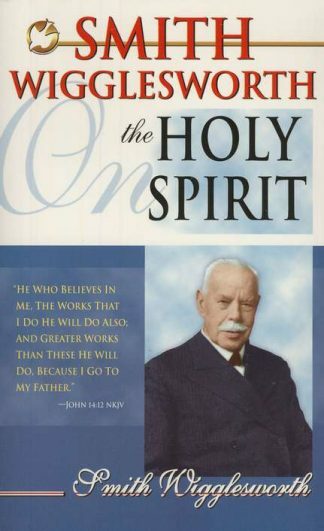 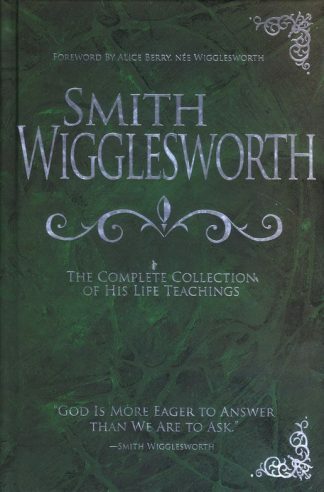 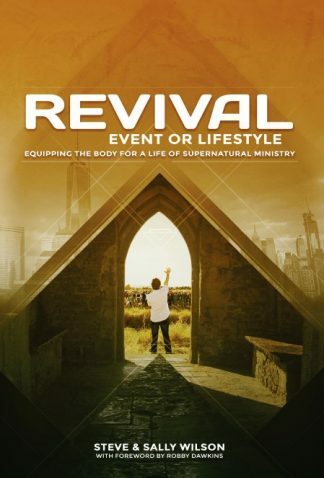 As Smith Wigglesworth explains the role and function of spiritual gifts, he provides important safeguards for the proper exercise of these manifestations of the Holy Spirit. 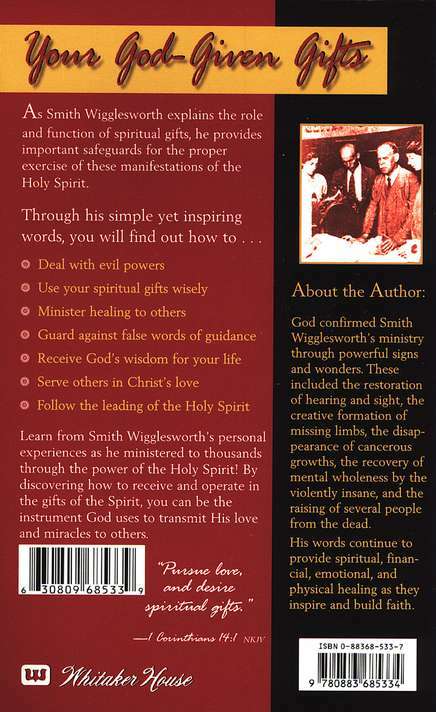 Learn from Smith Wigglesworth’s personal experiences as he ministered to thousands through the power of the Holy Spirit. 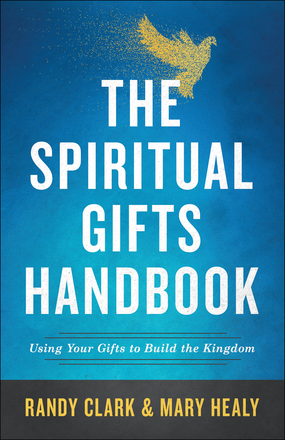 By discovering how to receive and operate in the gifts of the Spirit, you can be the instrument God uses to transmit His love and miracles to others.